You spend the majority of your waking hours at work so the idea of a drab office with demotivated colleagues and little or no opportunities for progression is one that really doesn’t sit right with us. Most companies will promise they’re a great place to work in their job adverts, but when you dig a little deeper what are they actually offering beyond your salary? At Zen, you’re a person not a number. We recognise you have children whose sports days you’d love to attend, you have a schedule that might not fit around the traditional 9 to 5 and you’d probably like to have a day off on your birthday too. Being able to do the school run or get home early can make a real difference to your life, and that’s why flexible working is at the core of everything we do. As well as recognising your life outside of work, we also aim to make your time at Zen as fun as possible. 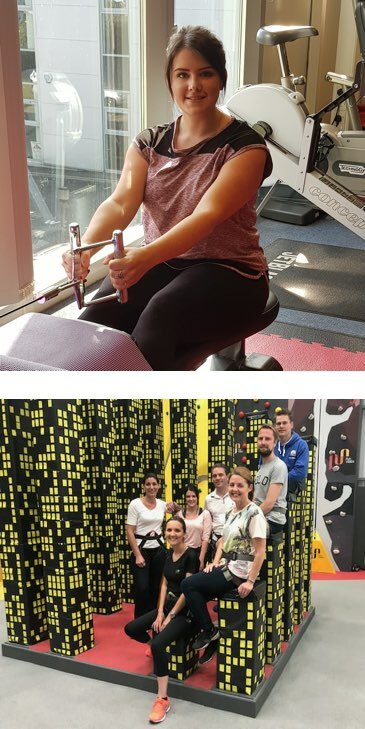 Monthly team challenges (like appearing on a quiz show), adventures chosen by everyone in turn, personal training sessions for those who want to take part and regular meet-ups outside of work are all part and parcel of working for Zen. Of course, we’ll also be looking for a real commitment to the work you’re doing – and in return we’ll offer plenty of opportunities to move up the career ladder and access training and improvement opportunities. The opportunities for career progression at Zen are fantastic, and literally, the world is your oyster. If you work hard, are passionate and have a drive to move up the career ladder – we’ll make it happen (and will support you every step of the way). We work hard, but play hard too – and genuinely enjoy each other’s company outside of work. And we get rewarded for hard work and loyalty through praise, bonuses and treats! I’ve had amazing opportunities to build my career with full support and empowerment from Zen to achieve my goals. 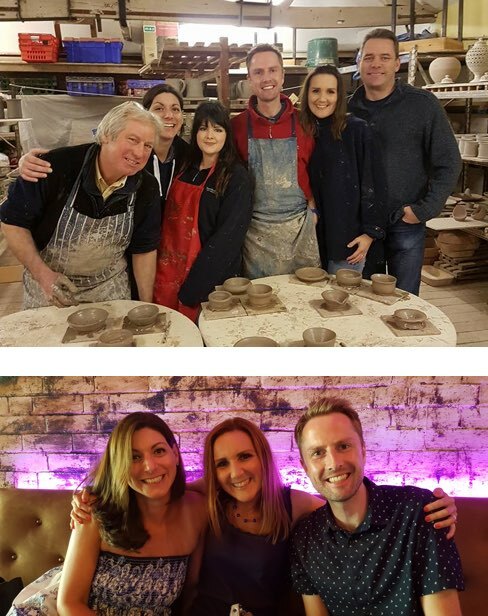 I love who I work with – we’re a true team unit and are all about celebrating each other’s successes, supporting when we face challenges, and recognising opportunities. The meaning of Zen is to immerse yourself in it which is exactly how we work with clients, becoming a real extension of their own teams and nurturing long-lasting relationships. Zen has introduced me to an entirely new way of working. Being able to work flexibly has made juggling my children’s busy lives far easier- I never have to miss sports day again! Team adventures have meant that I have felt very much a part of the Zen family from the moment I walked through the door, I am always looking forward to the next new and exciting experience, and weekly PT sessions with the team allow me time to be a ‘me’ outside of work and family life, something that as a busy mum, before Zen, I frequently forgot to do! We pitch ourselves as ‘not your traditional PR agency’, and I’m very happy to be part of that – the clients we work with, the opportunities to thrive, and the ethos and values of Zen set us apart and bring about a great sense of pride. If becoming part of our team is something that you’d be interested in, Contact us now to send over an up-to-date CV and to arrange a brief chat.